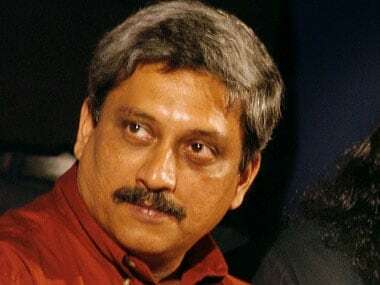 New Delhi: The proposed official trip of Defence Minister Manohar Parrikar to UAE on Tuesday night has been delayed due to certain scheduling issues and he will now travel to Oman on 20 May and then to the Emirates. 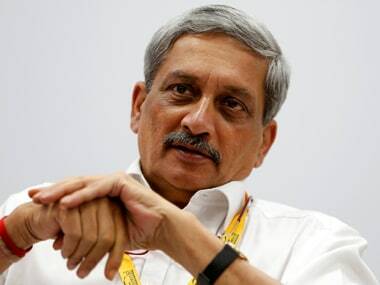 Defence sources said Parrikar will first travel to Oman where he will hold talks with the country's top leadership. He will then visit UAE on 22-23 May, they said. Parrikar would be the first Indian Defence Minister to travel to UAE. Parrikar's visit to the country comes just ahead of an air exercise being held between the air force of the two countries. Indian fighter planes will stop by in UAE on the way back from the Red Flag air exercise in the US. 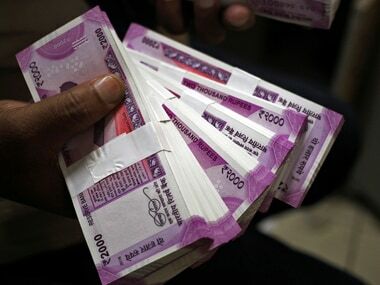 security dialogue and boost defence ties besides resolving to work together in counter-terrorism operations, combating money laundering, drug trafficking and trans-national crimes. air, land and special forces, besides cooperation in coastal defence. 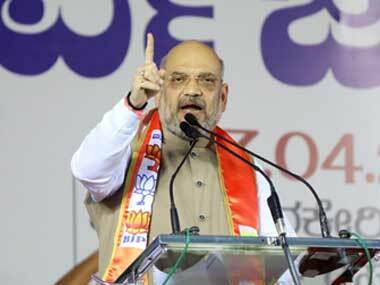 The UAE had also said it will cooperate in manufacture of defence equipment in India. Ahead of Parrikar's visit, a flotilla of three warships had reached Dubai on 7 May to demonstrate India's commitment to maritime relations with countries in the Gulf region. He will visit Oman, considered to be closest to India among the Gulf Cooperation Countries (GCC), on 20 May. to man Oman's Navy in 1973. An MoU on defence cooperation was also signed between India and Oman in 2005. India had trained 150 Omani military personnel in 2014-15.